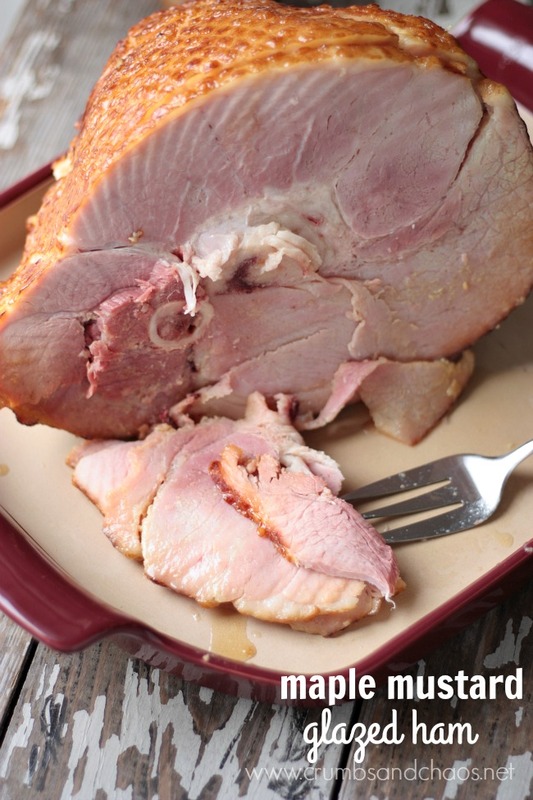 Upgrade your holiday ham with this simple recipe for Maple Mustard Glazed Ham. 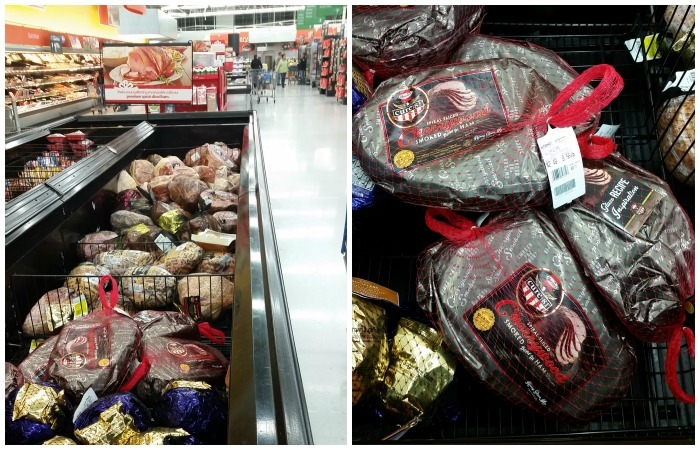 Ham and the holidays go hand in hand. For one, you can purchase a nice size one and feed so many people with very little work. 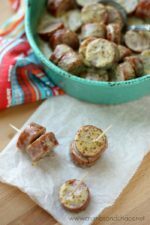 Adding the glaze takes just a few minutes and the rewards are delicious. Secondly, a little salty with a lot of wonderful smoky flavor, ham brings balance to all the rich sides and sweetness of your holiday table. We chatted a bit last week about Friendsgiving, an annual tradition around our house, we look forward to gathering with our friends each year over turkey and ham. I like to serve both because I have an irrational fear of running out of the main dish at any large gathering. 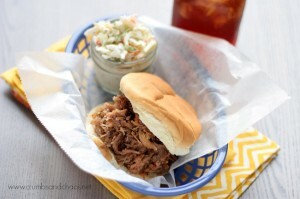 And I’m a firm believer that there was never a meal that wasn’t made better by a little pork and it’s something most people love. Hormel Cure 81 Ham is a spiral sliced, bone in smoked ham that comes fully cooked. 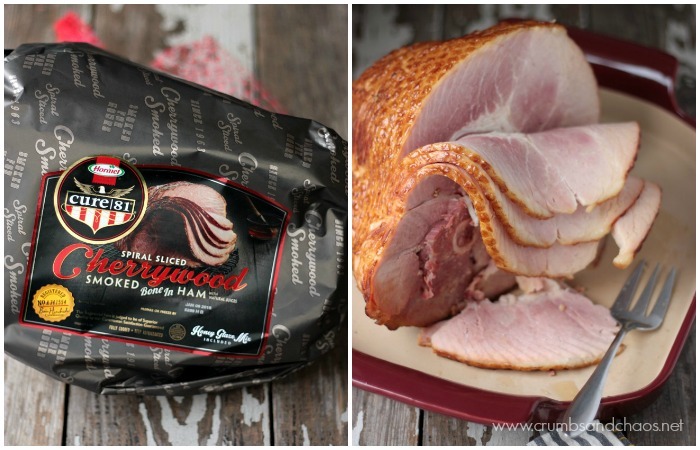 As a fan of smoked meat, I can attest this Cherrywood Smoked Ham had an incredible smoked flavor that everyone enjoyed. 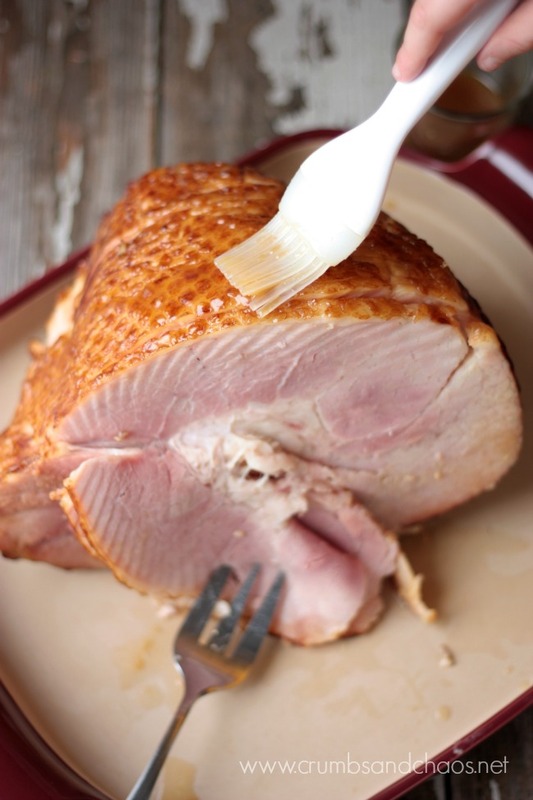 Since it comes fully cooked, heating and glazing is all you need to do to add this lovely ham to your holiday spread. Place unwrapped ham, cut side down in a deep pan. Add 2 cups of water. 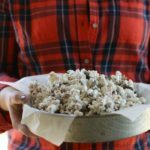 Cover with a lid or tightly wrap in foil. Place in oven for 1 - 1½ hours. Remove from oven and adjust oven to 425 degrees. Stir together maple syrup and mustard. 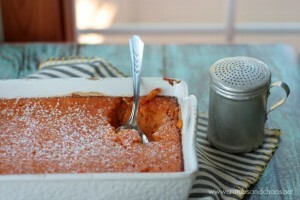 Brush all over with glaze and return to oven for 10-15 minutes. Place on serving platter and serve as desired. 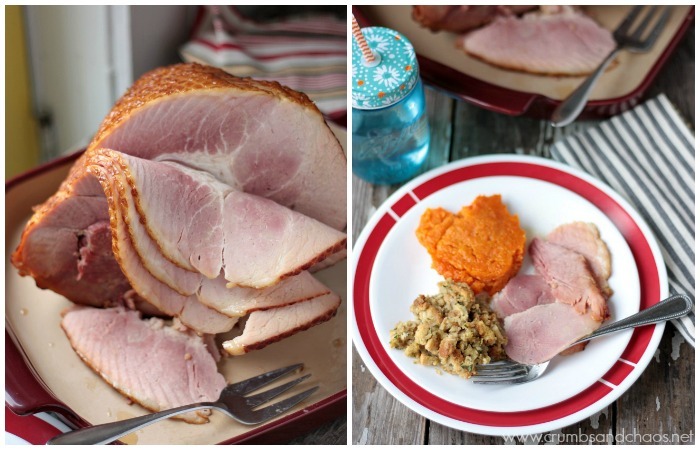 What would you serve with Hormel Cure 81 Ham? Pick up a Hormel Cure 81 Ham at Walmart while you’re stocking up on the rest of your holiday essentials – like paper plates, toilet paper and the ingredients for pumpkin pie and maple cinnamon cream crescent rolls. Happy Holidays! 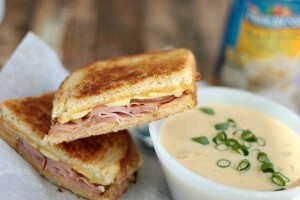 Maple + Dijon +ham = perfection! I am all over this!